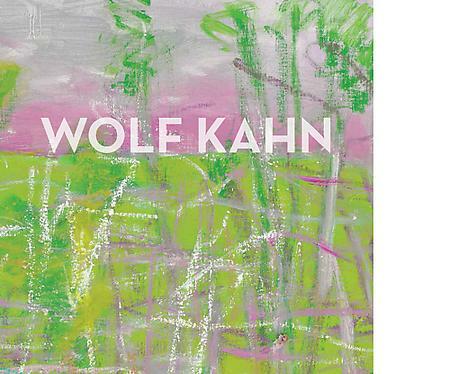 NEW YORK, NEW YORK - AMERINGER | McENERY | YOHE is pleased to announce an exhibition of recent paintings by Wolf Kahn. The exhibition will open 6 June 2013. A reception for the artist will take place 6 June, between 6:00 and 8:00 PM. The public is welcome. The exhibition will be accompanied by a fully illustrated catalogue with an essay by Nicholas Delbanco.